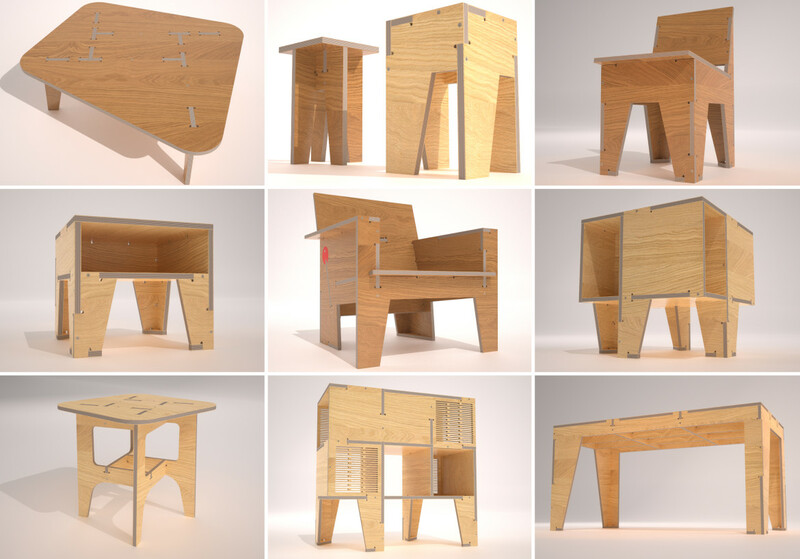 We just launched our first ever campaign on Kickstarter to begin manufacturing AtFAB through a distributed CNC fabrication network. 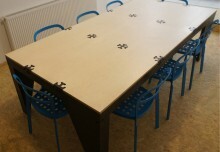 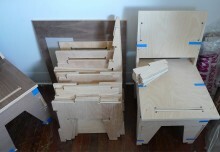 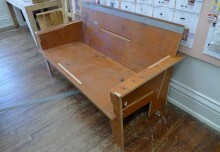 You can make your own furniture from AtFAB cut files, or have a finished piece delivered flatpack to your door. 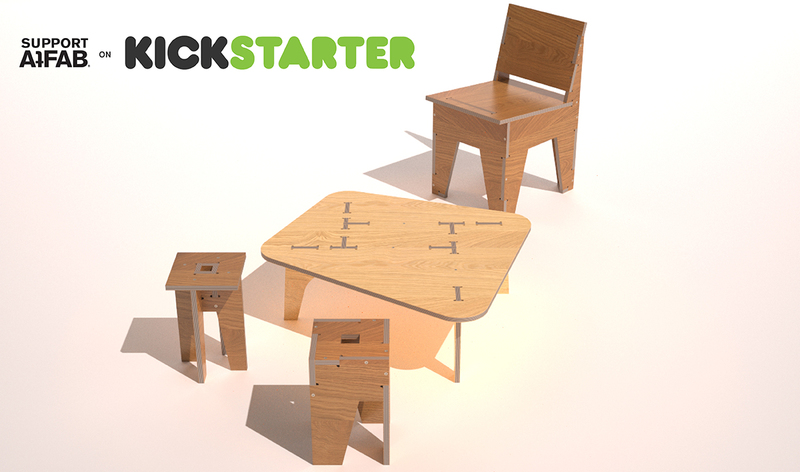 Visit us on Kickstarter and spread the word! 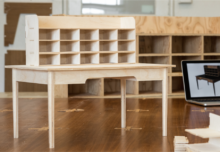 AtFAB Joins Forces with OpenDesk!